Since May 17, 2005, the International Day against Homophobia is observed worldwide with the aim of increasing awareness of discrimination, violence, and harassment against LGBT people across the globe. 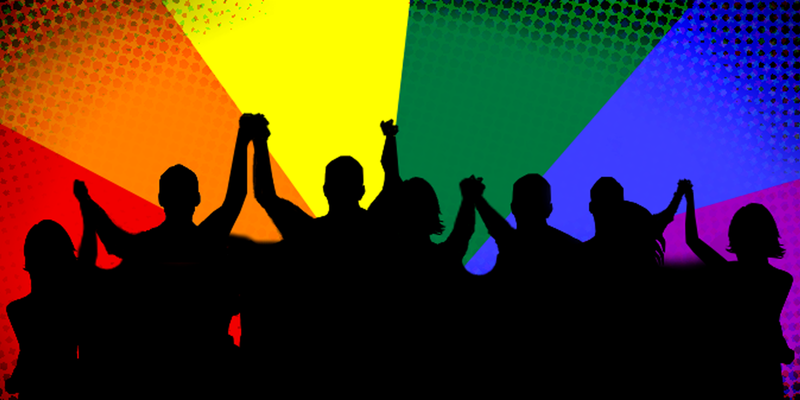 For this purpose, a number of activities are being carried out to increase the visibility of LGBT people: public events, media coverage, discussions with government officials, civil society involvement and other means. May 17 has been marked as the day against homophobia because on exactly that day in 1990 homosexuality has been removed from the list of diseases by the World Health Organization. In 2009, to the name of the day has been added transphobia, and in 2015, biphobia. Nowadays, the full name of the day is the International Day against Homophobia, Transphobia, and Biphobia. In Armenia, May 17 started to be observed since 2010, with releasing colorful balloons in the Cascade (Rainbow flashmob). Over the years, the scope of the events has been expanded but this year, given the inner-political situation in Armenia, Pink Armenia will not hold public events. Instead, we will publish a series of videos and articles on the online platforms on May 14-21.